Seriously, y’all. What the heck just happened? 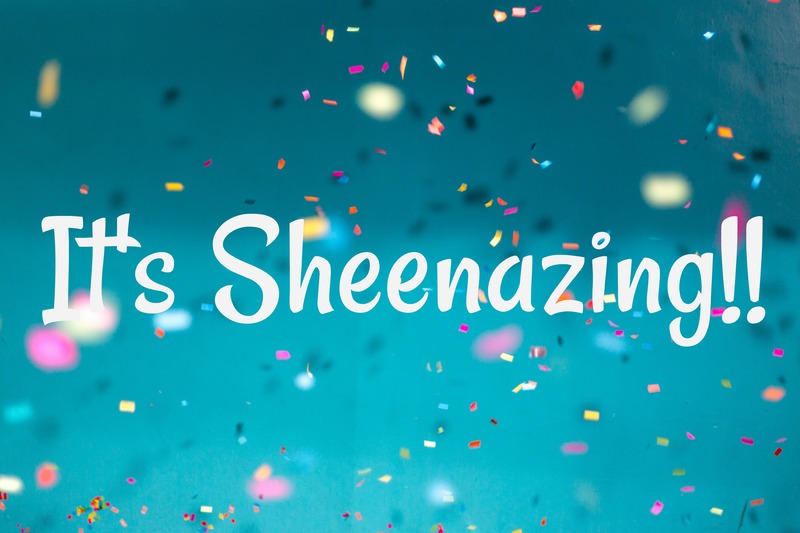 This blog and I are nominees for two different Sheenazing Awards! 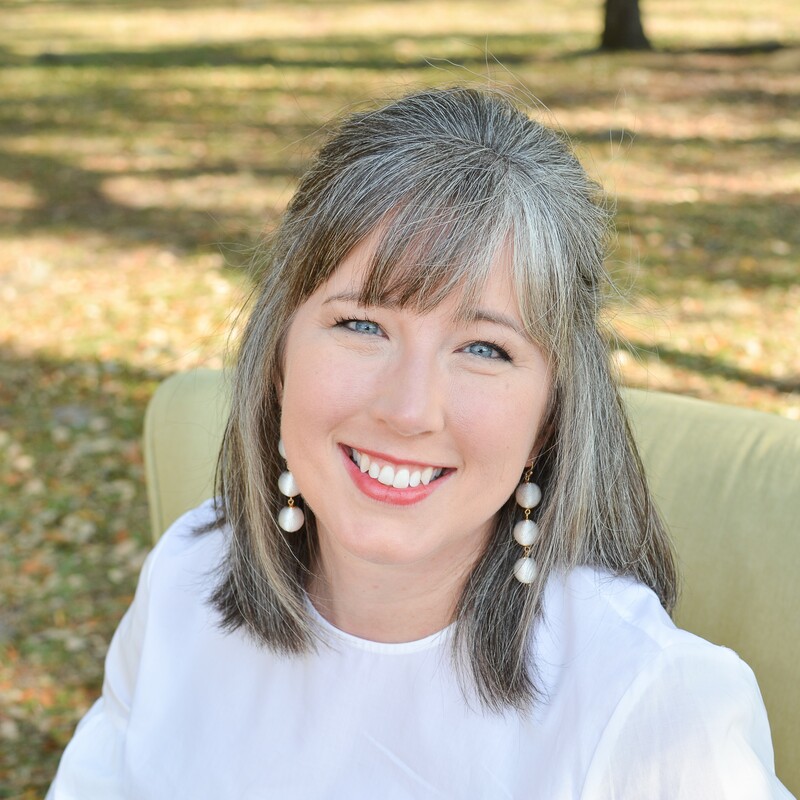 Bonnie Engstrom over at the blog A Knotted Life has, on several occasions, run a contest for Catholic social media. From blogs to podcasts, IG accounts to YouTube vlogs, she opens up nominations in several categories for people to share who they love on the internet. Basically, this ends up being an amazing compendium of Catholic media and I am here for it! 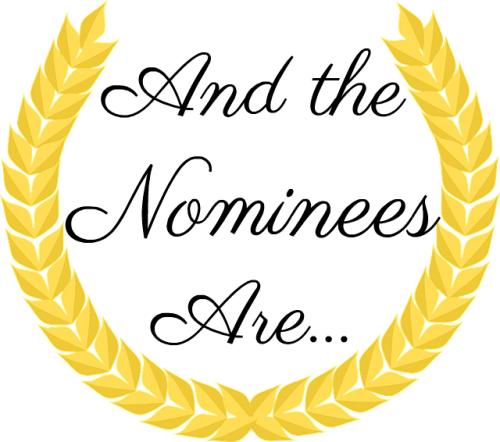 I hold this little internet award because the internet can sometimes be a harsh place and I am grateful for all the blogs, podcasts, and social media accounts who shine Light into the darkness. Bonnie, should you read this, I hope you understand that a whole lot of us bloggers look at YOU and believe that Ven. Fulton is looking down with approval on YOU. 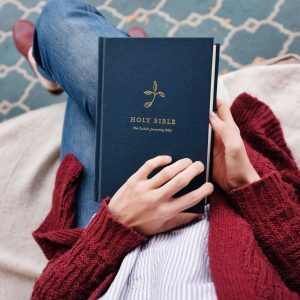 You are continuing his work of using the media of the day to share the Word in an approachable, loving, funny way that really touches the hearts of those who encounter you. And what a light in the darkness it is!! There are so many incredible nominees in every category. Bloggers and podcasters and IG superstars that I have been following for so long! I can’t even begin to express how humbled I am to be included among their ranks. Truthfully, being nominated in the “Best Blog” and “Best Kept Secret” categories (both for the blog and my IG account) is humbling. Honestly, Bonnie? There’s nothing else. This is pretty darn cool just as it is. So, thanks to Bonnie for hosting these awards and to her incredible team of helpers who researched and vetted and linked until their eyes bled. Thanks to all of the people who nominated anyone at all! Because what is this Catholic blogging thing about other than building up the Kingdom and each other? Thank you to all of YOU, my readers and family and friends. You’re the WHY behind this little corner of the internet. And most of all, thank you to God who keeps inspiring my fingers to type away and share what He thinks needs to be shared. It truly IS just an honor to be nominated. Now…Go take a look at all the amazing nominations and VOTE! Congratulations! You’re writing is relatable and fun. I always enjoy reading it! Thank you so much, Mary Jo! I was just listening to the Catholic Channel today and they had Bonnie on and she was talking about these. Excited to see you were nominated! You’re rockin in Beth!